Hi, everyone! First of all, I want to apologize for not posting actual reviews recently. With starting RHM, I’ve been busy lately and actually haven’t read very much. Just to let you all know, if I don’t start reading more soon, I may have to start posting only every other week again… sorry! Well, let’s get on to the post. Okay, so this isn’t one book, it’s a whole series. I’ve read a couple of these books (Summer of Suspense and Peril on Providence Island), but I really want to read the rest- the ones that I read were amazing! 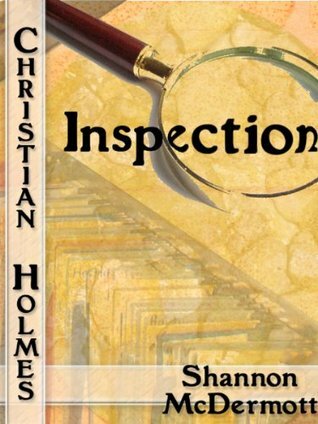 I haven’t heard much about this book, but the fact that it’s “Christian Holmes” leads me to believe that it is a good one. 😉 It’s not that high on my TBR list, but it still sounds really good. Have you read any of these books? Were they good? You will LOVE The Star Under The City by Maggie. It’s one of my favorite books! Haha, you should! Do you know Maggie? I don’t know her in person, but I follow her blog and her brother’s blog, so I know a bit about her. 😉 She seems really nice! I’ve never read any of these books., but some of them do look good! Do you know the age range for the Baker Family Adventures? The Star under the City seems neat! I’ve been really intrigued about Crossroads since I saw it a few months ago. I greatly enjoy Christian dystopian and think I should check it out sometime, but not sure what to do with my already overflowing TBR pile. LOL! Looks like some great reads are here! 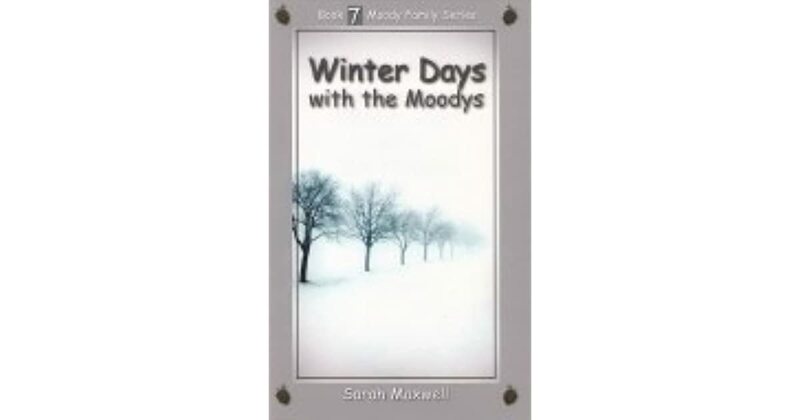 I loved The Moody Family, though I didn’t know there were 8 books! I thought there were only 4, so I only read 4. 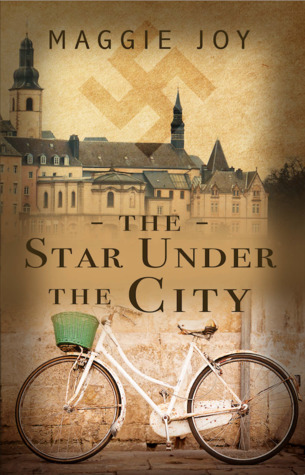 I put The Star Under the City on my TBR: it looks like an intriguing read! I think there are actually twelve Moody books, if I remember right… she keeps coming out with new ones! Really!! My cousin owns the first four (at least, I think they’re the first four) but I will look the rest up to see if I can get my hands on them, because I remember loving them! 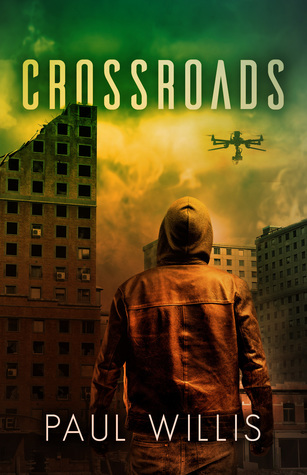 Ooh, I definitely recommend reading Crossroads!